Tired of renting a Condo?!? 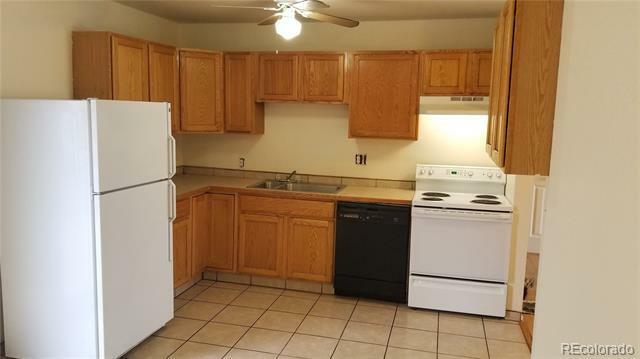 Here's your chance to rent a charming 3 bedroom, 1 bath house in the heart of Commerce City. New Paint, Hardwood floors, New Carpet in bedrooms. Washer/Dryer Hookups. Large shed in fenced back yard. 3 Bedroom, 1 bath home for $1600 a month with $1600 Security Deposit. Call today for a showing! Section 8 can be considered.